Traditions – Desirable private Cul-De-Sac location with lots of upgrades! 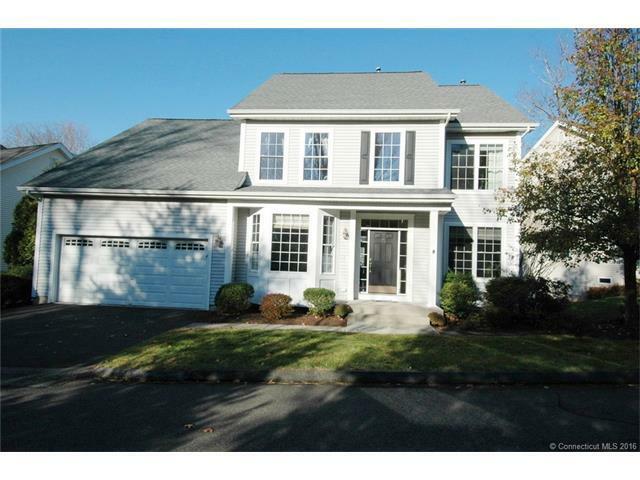 Beautiful, sunny and spacious 4 bedroom Eagle Style colonial with open floor plan perfect for everyday living and entertaining. Upgrades include granite countertops and new stainless steel appliances in the kitchen, brand new washer & dryer, alarm and irrigation systems, and large finished walk-out basement (900+ sq ft) onto large stone patio. Professionally landscaped front and back yard with guest parking. Two story foyer and family room with wood fireplace showcase the spaciousness and natural light of this home. Kitchen offers a center island and butler’s pantry, the large Master Bedroom suite on first floor has walk-in closets plus a linen closet for plenty of storage and a trey ceiling that makes the room impressive. Master bath has whirlpool tub and separate shower with glass doors, 2 door garage, plenty of room for storage, invisible dog fence and much, much more! Move right in to your new home and enjoy the community pool and playground and the acres of hiking trails across the street. Also, for Rent MLS #W10151591. Directions: Route 172 To Traditions Blvd To Revere Circle To Declaration. #11 Is At The End Of The Cul-De-Sac.